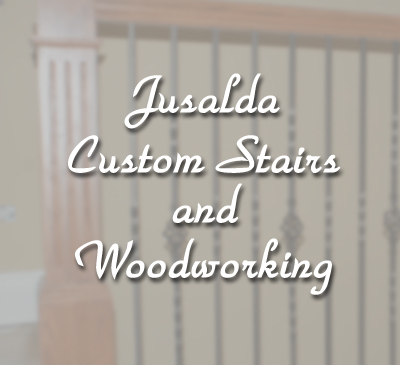 Jusalda Custom Stairs and Woodworking is located in Romeoville, IL. We have been in the woodworking business since 1998. We specialize in building high quality custom stairs and remodeling. Our mission is to provide our customers with the finest in stair parts, installation and service. A majority of our work is done in the Chicago and South Suburban areas.